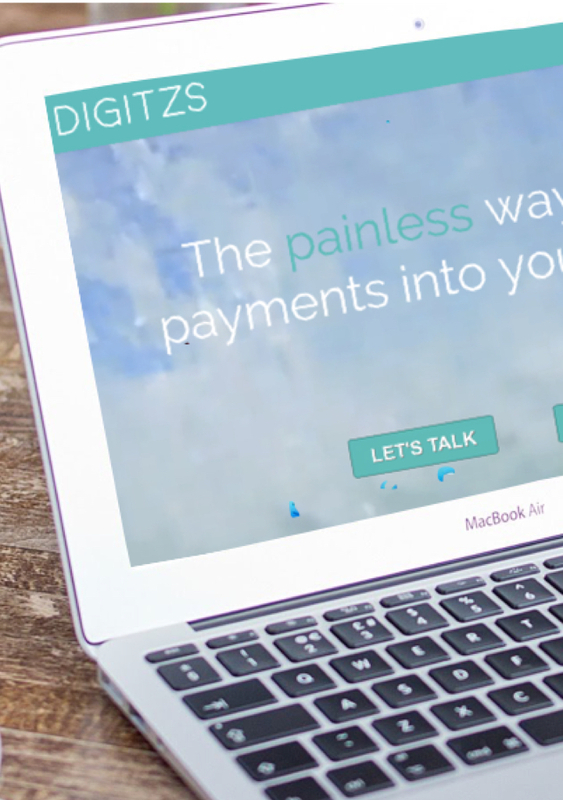 Digitzs is a painless, quick and profitable way to build payments into your platform, app or marketplace.The Digitzs teams consists of former executives from Visa, Apple and PayPal, all striving to make payments painless for platforms, apps and marketplaces. The company is a two-year-old start-up in private beta, now having over $1 billion in processing commitments from all platforms. 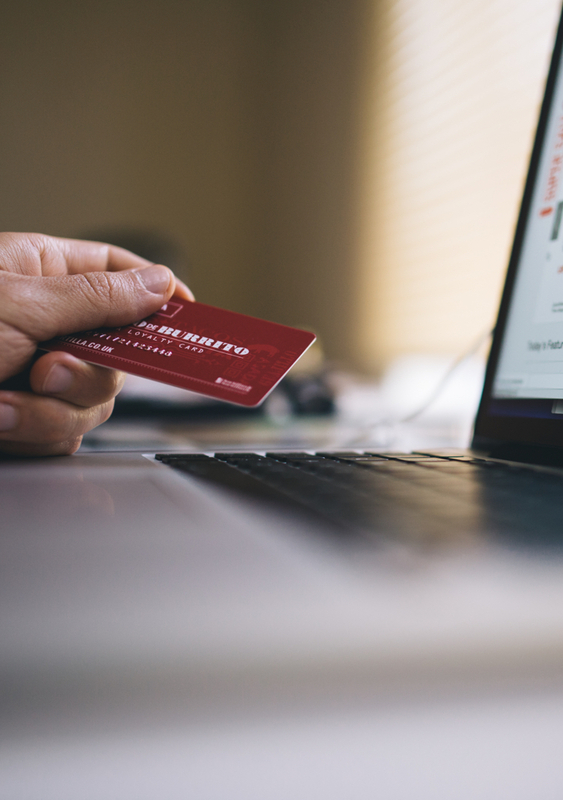 The solution was created for white label platforms that process ticketing payments for sporting events, fine payments for city governments, tuition payments for schools, etc. The aim is to make payments painless and profitable for platforms, apps and marketplaces. Head quartered in the technologically advance area of Santa Monica, Digitzs is dedicted to developing in this business focussed entrepreneurial hub. "In the future Digitzs will continue to strive to be the number 1 chosen app for payment collections across all platforms." Digitzs is the quick way to build merchant services into your app. Allowing users to get an international merchant account in seconds without ever leaving your site; Digitzs collect your fees at no cost; and you earn commissions for life. All via a white label, risk free solution.